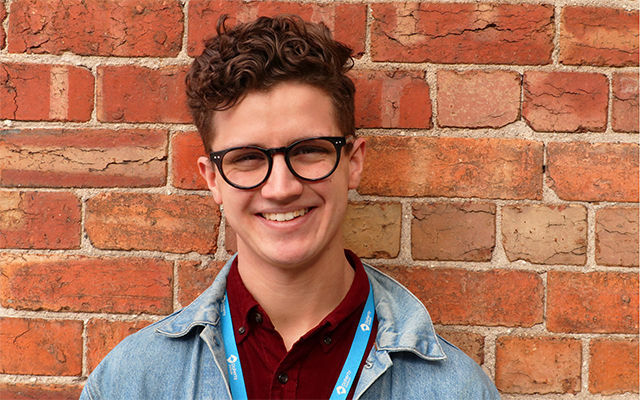 Discover the student experience from current and graduate Honours students. 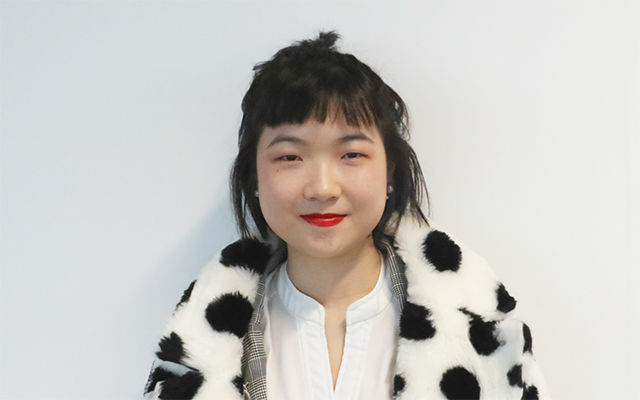 "Honours has extended my knowledge on the causal relationships involved in disease as I learnt about the intersection between social interaction and illness. It's taken the integrative thinking skills I learned in Biomedicine and expanded it to considering how social factors impact on human health and, in turn, how health can benefit from certain social factors. I believe this knowledge is important when working within the health sector. Honours has also taught me additional skills such as office etiquette, how to work in a team with supervisors, how to manage your own project and it's developed my writing and people skills. My Honours cohort were incredible supportive to each other, not just academically, but socially too. I definitely developed some lasting friendships. There was also an onslaught of support from the department itself. There's a wonderful balance of being guided through yet being taught to work independently. Honours proved to be an amazing experience." "I always wanted to be a scientist, and honours will bring me one step closer to getting a PhD. My Honours project is under Department of Medicine, Royal Melbourne Hospital, but I am based at the Florey Institute of Neuroscience and Mental Health. This year I will be investigating a de novo mutation in a gene that causes epileptic encephalopathy, using stem cell modelling and electrophysiological techniques. I choose this project because I am familiar with the lab after my undergraduate volunteering experience. I like my project because it’s challenging and I enjoy being with the wonderful researchers who provide me with knowledge and encouragement. I really enjoy the research aspect of honours, because I get to experience the life of scientists on a day to day basis. I have decided that this is what I want to do for a career." "Initially I chose the Bachelor of Biomedicine because I wanted to become a doctor. However, over the course of my degree I became much more interested in research as a result of hearing so many fascinating lectures from researchers who work in and around the University. I was most interested in the immunology and infectious diseases field, which led me to pursue a major in Immunology alongside an internship position in the lab where I am now completing my Honours project. Although I still plan to study medicine, I have changed my career goals because of my experience, and I now hope to enter the field of clinical research."